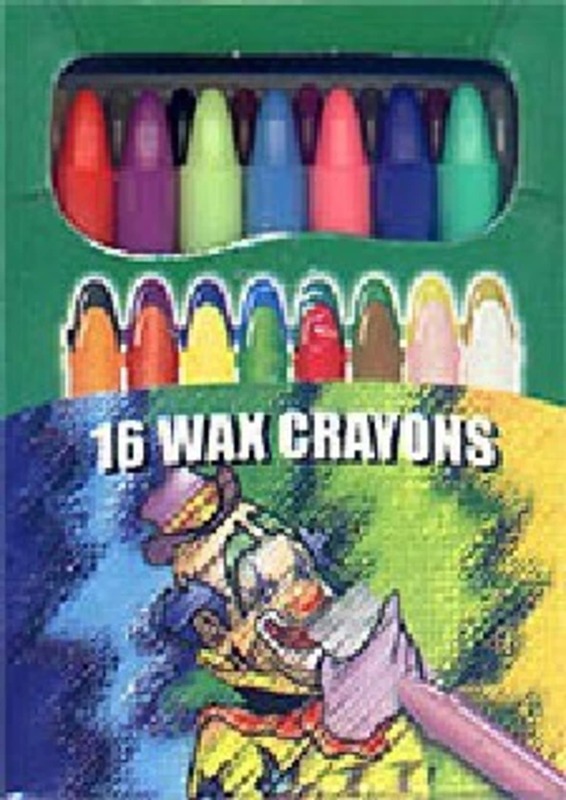 Performer displays a box of multicolor crayons, clearly visible through the cut-out in the crayon box. He flicks the box towards a Coloring Book, or an instant Art Picture, which becomes colored in a variety of colors, as all the crayons in the Crayon Box become white. Very easy to do, this is an excellent touch of magic to use with any coloring effect.